And that’s just the start. 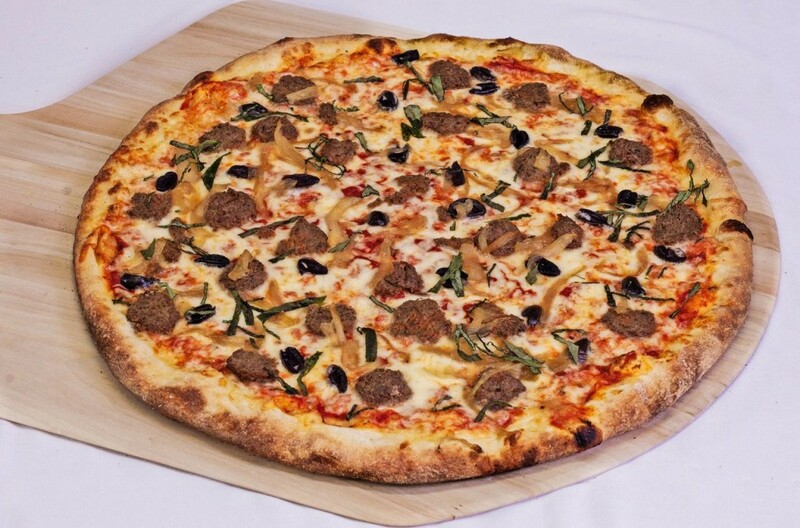 Of course, you can always assemble your own pizza from our wide range of flavorful toppings. Looking for a deal? 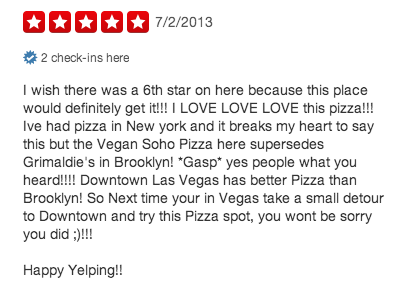 Like us on Facebook and get exclusive savings and great coupons for the best pizza in downtown Las Vegas. Hungry? Don’t wait. Contact Pop Up Pizza today.